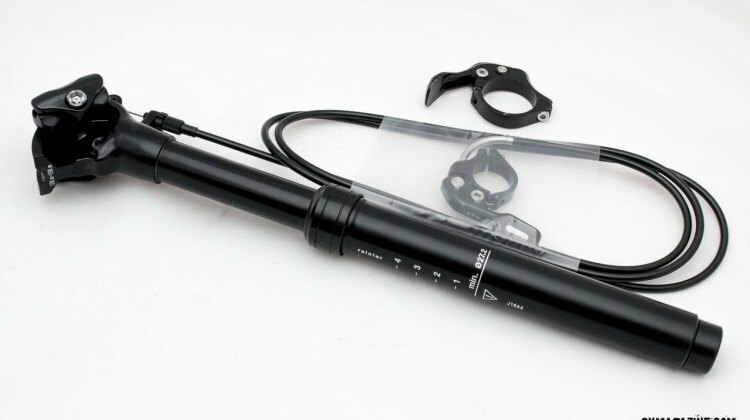 Redshift Sports is busy, with the ShockStop suspension seatpost coming soon. 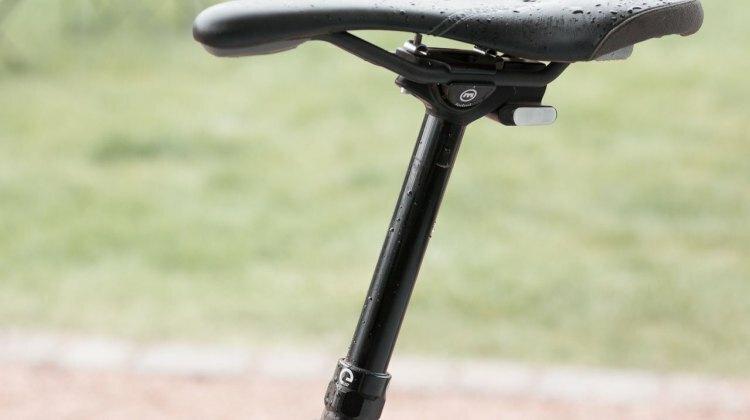 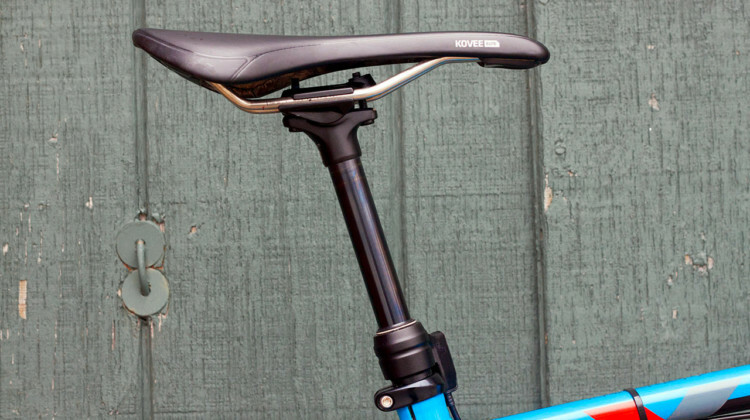 The company is also developing a suspension dropper and Kitchen Sink handlebar. Do it all or do one thing well? 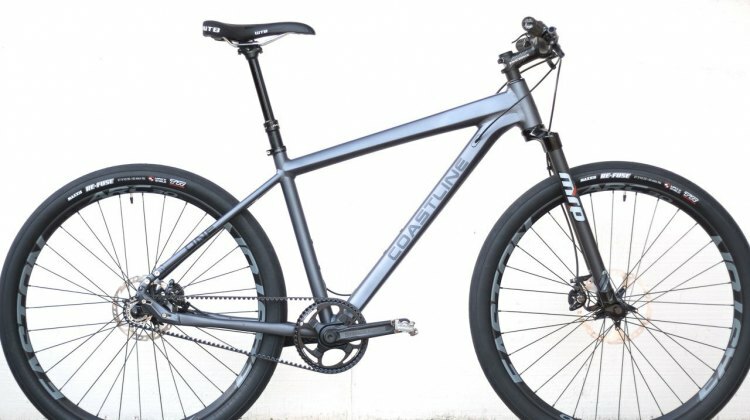 We contemplate life and bike philosophies in our review of the drop bar, dropper post-equipped 2017 Raleigh Stuntman. 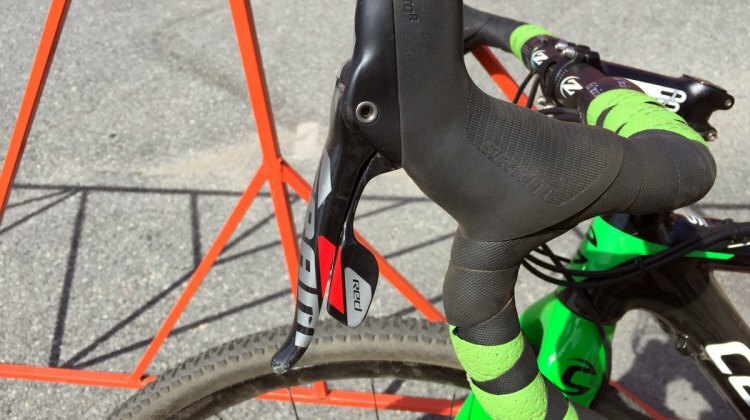 The Lost and Found is the Wild West of gravel racing. 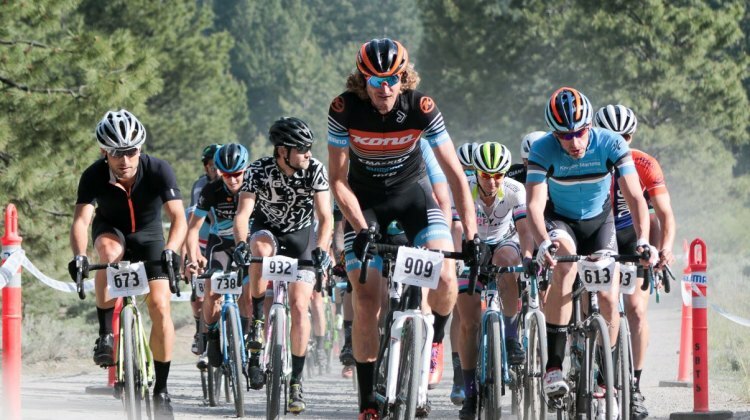 This year, hot temperatures, dusty roads and big names contested the first stop of the 2016 Lost Sierra Triple Crown. See our full race report, results and photo gallery. 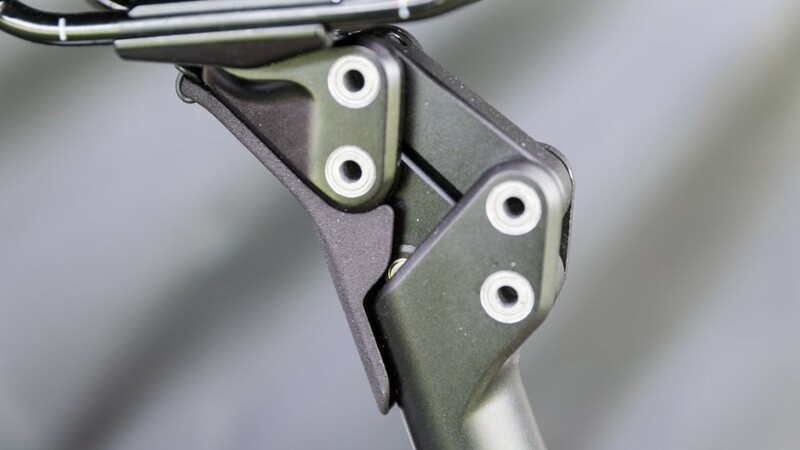 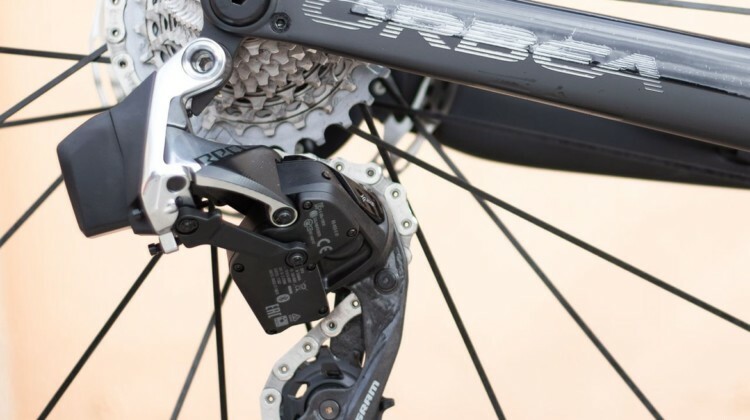 We had our first look at Magura’s innovative ANT+ wireless Vyron eLect dropper post at 2015 Interbike. 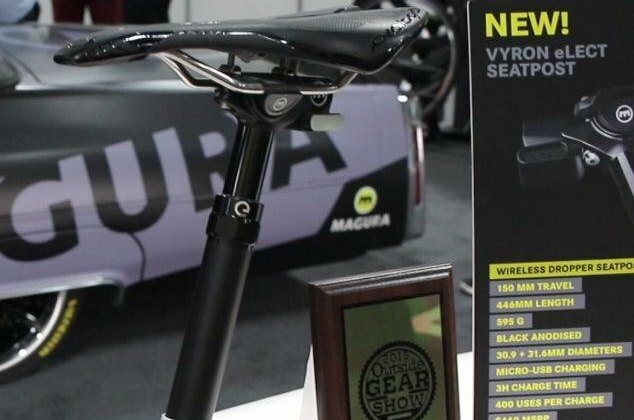 And at this week’s 2016 Magura Press Camp, we got our first ride on it. 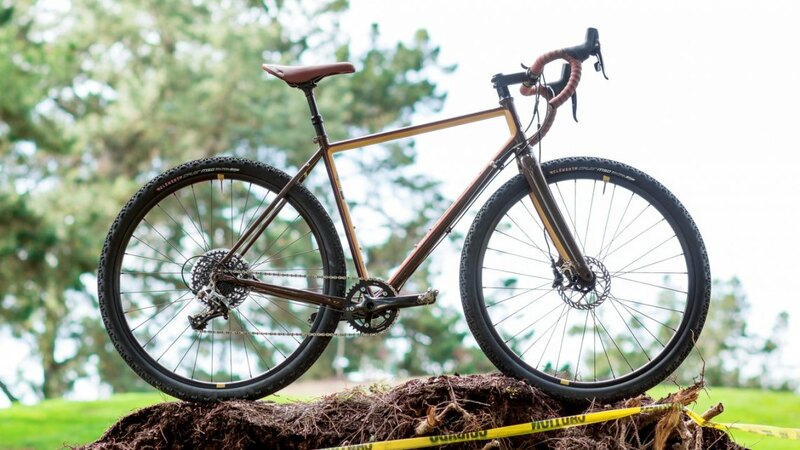 With decades of perspective, it’s fascinating to see Battistone start Coastline Cycle Co. with a bike that eschews all the trends and niches, and by doing so, might have invented its own.